Looking at a LORD TECH for working away & travel use . Not wanting to travel with my vintage gilette,s , any recommendations /suggestions appreciated . EJ 89s are cheap and readily available, as are Gillette Techs. If I understand correctly that you're looking for a razor you won't be heartbroken to lose either of the above for me. I bought a cheap, "blemished" Journeyman from Shaving Shack for about £10. It's fine when paired with a Nacet and I wouldn't be heartbroken if it disappeared on a business trip. Ali Express have a selection of decent razors at replaceable prices. For my holiday I think I’ll be taking a Futur copy. 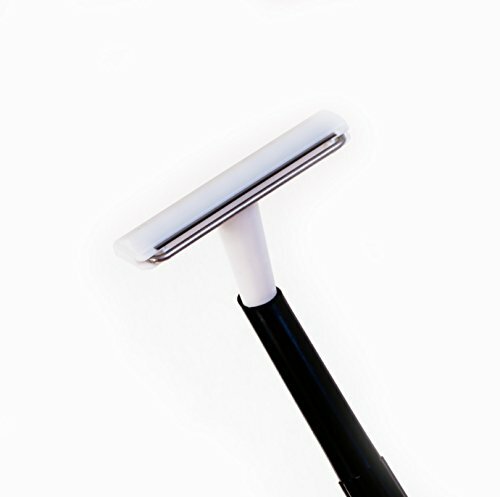 I use the ED DE89 as my travel razor as it shaves well and it would not be expensive to replace. The Lord tech clone works well for me. Light, decent shave, and very expendable. An old Trac II. I would never take a chance with any of my vintage since security at different US airports is so fickle. 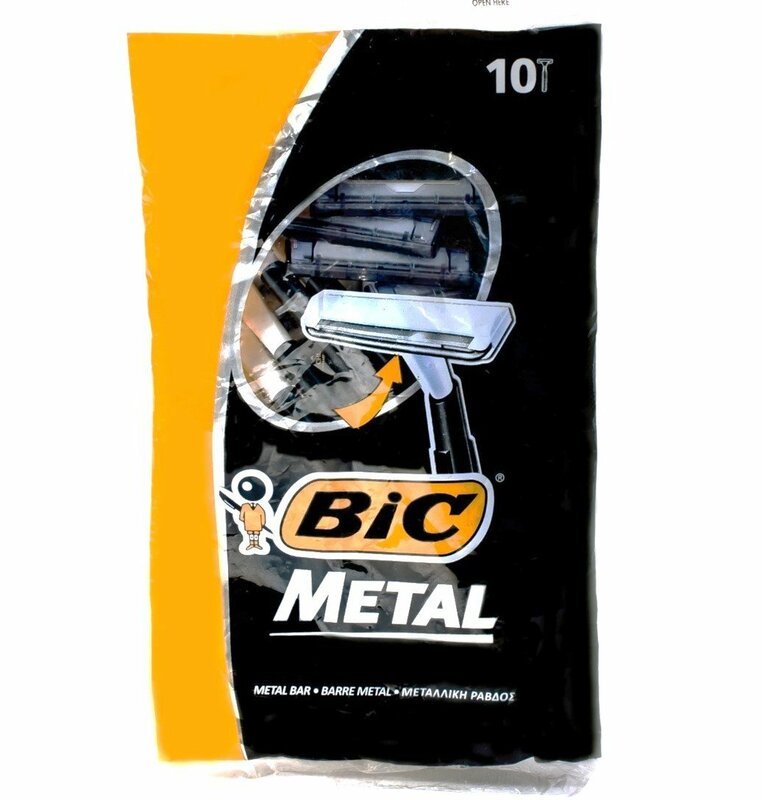 Bic metal, the closest thing to a disposable SE/DE razor, that costs next to nothing.